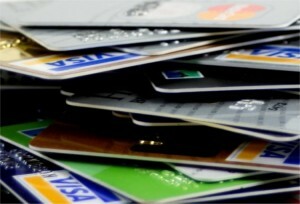 Tips for keeping a high credit score with your credit card company. 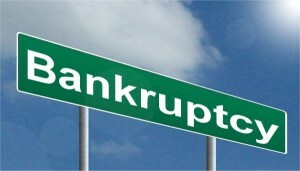 Pay all your bills on time, this will keep your credit score high. 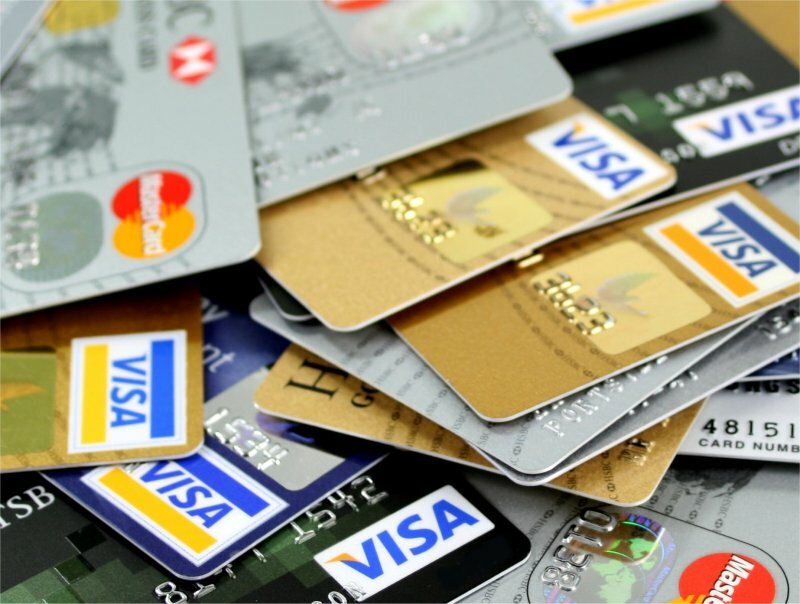 Amass credit availability by taking out new cards and not cancelling cards you are no longer using – credit availability keeps your credit score high. Don’t apply for numerous credit cards at the same time as this will negatively affect your credit score. Pay off any credit card debt as soon as you can and if you need to make a deal with the credit card company then make sure as part of the deal that it will not affect your credit score. Check your credit score on a regular basis as unfortunately mistakes do happen and you may have other peoples bad credit reports against your name.